Who Owns My Propane Tank? 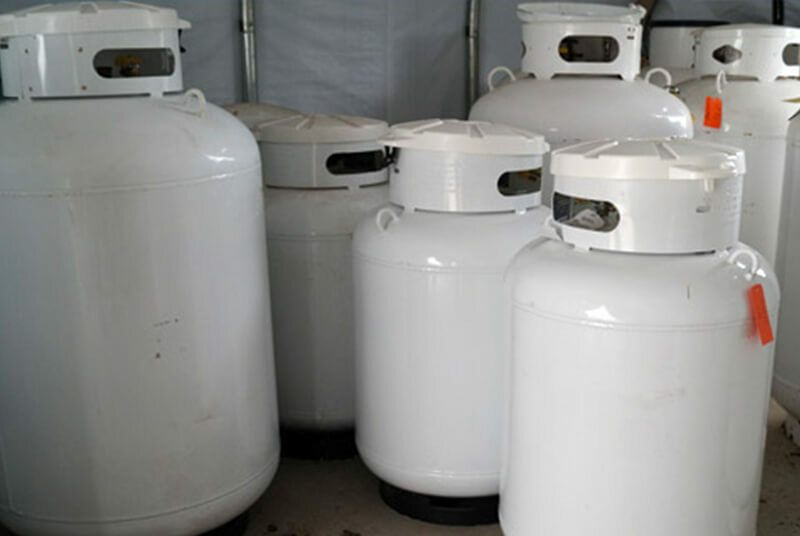 You just bought a new house and, among other things, it came with a propane stove and, outside, a propane tank. Did you just buy that, too?